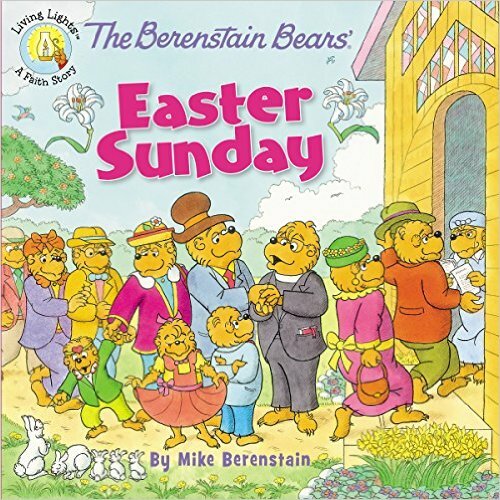 The Berenstain Bears' Easter Sunday by Mike Berenstain is an adorably cute book! I grew up with the Berenstain Bears so I love reading these books to my kids. I absolutely love all of the Berenstain books because they're all adorable and include wonderful messages. In The Berenstain Bears' Easter Sunday kids learn that Easter Sunday is much much more than just chocolate bunny's and bright colored Easter eggs. They learn the true meaning of Easter! The illustrations are beautiful and the story is fantastic. The Berenstain Bears' Easter Sunday is a wonderful book and would make the perfect gift for kids this Easter! 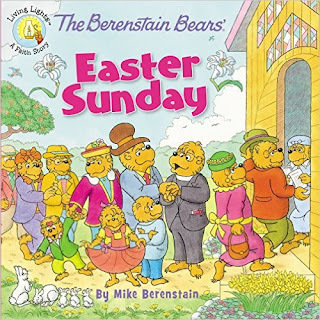 You can find The Berenstain Bears' Easter Sunday by Mike Berenstain on Amazon, Barnes and Noble and other bookstores.